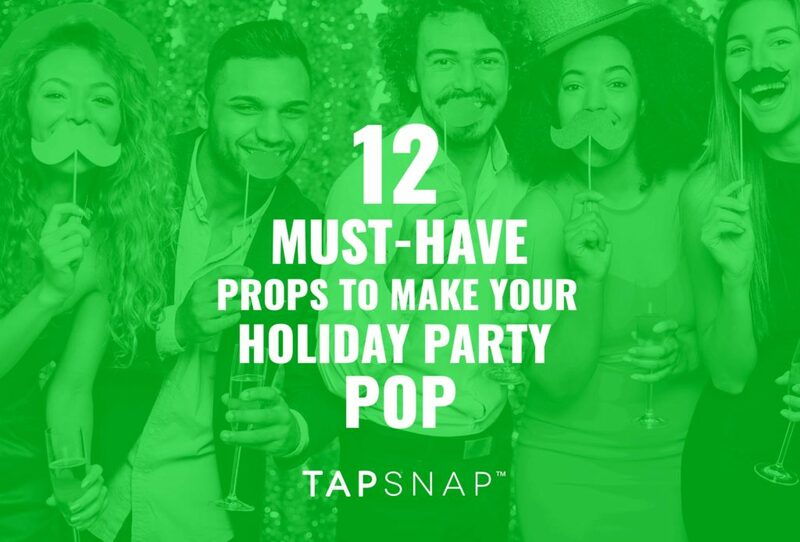 A holiday party wouldn’t be complete without a festive photo booth, but where do you find those quirky props to make your party photos pop? By now, you’ve already heard about the benefits of a social media photo booth, as well as the importance of social media at events. But have you considered the necessity of a live social media feed? 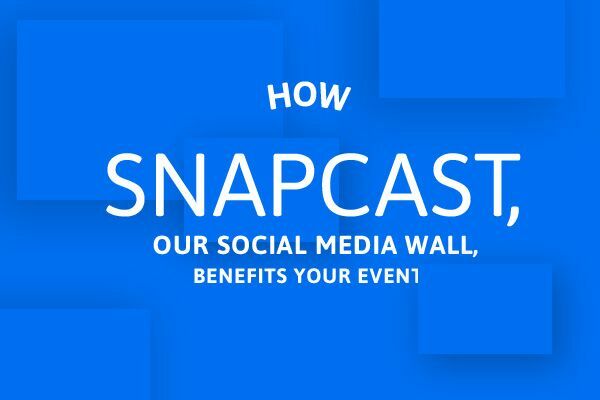 Read on for three reasons as to why you need SnapCast, our social media wall, for your next event! It’s no secret that a TapSnap social media photo booth brings with it infinite possibilities to express your creative side. It’s especially easy with green screen photos! 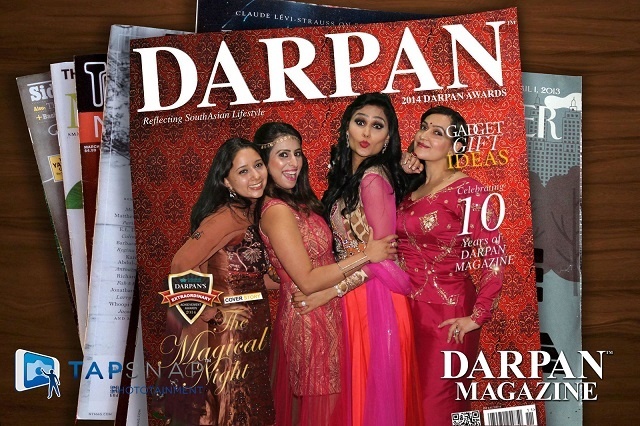 Whether you’re using TapSnap for photo entertainment or photo booth marketing, event attendees always enjoy letting their imaginations soar. Take a look at a few of our favorite green screen photos below to see how much fun you can have with TapSnap! 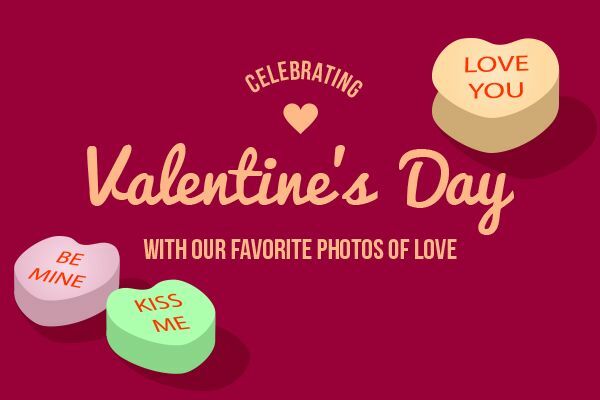 Celebrating Valentine’s Day with Our Favorite Photos of Love! Who says love is solely romantic? It comes in many shapes and sizes! Love on Valentine’s Day is no different. So, this year, we’re celebrating Valentine’s Day by sharing our favorite TapSnap photos depicting love in its many beautiful forms! When it comes to renting a photo booth for an event, settling on one company from a sea of many can stir up some amount of indecisiveness. How do you pick the right one for your event? 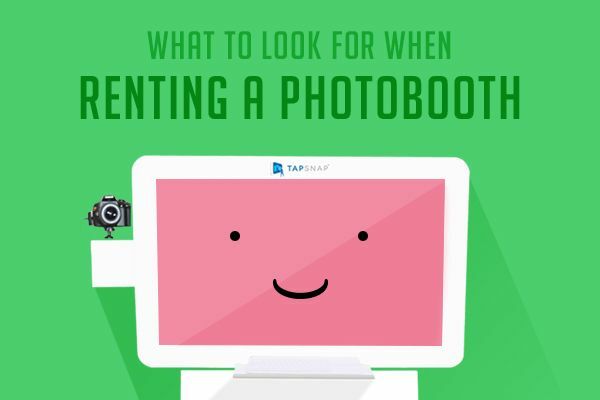 Luckily, we have a few tips for you to always pick the best photo booth rental for any occasion. Keep reading! Our Favorite TapSnap Photos of 2015! 2015 has been an amazing year! We’ve been a part of movie openings, milestone events, live concerts, and so many more incredible occasions. Here’s a quick look back on our year in pictures. A Few Of Our Favorite and Best Holiday Photos of 2015! The busiest time of year is also our favorite! 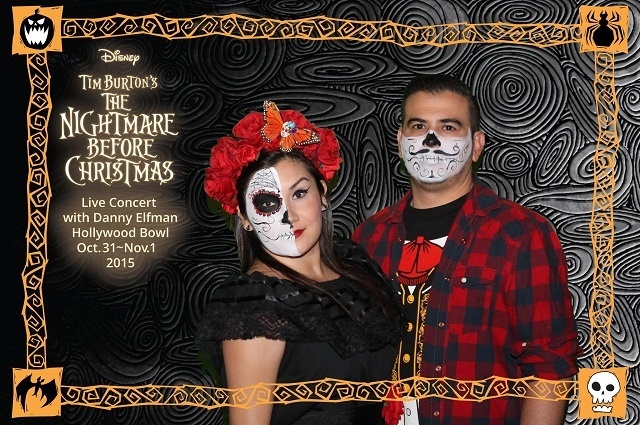 As a photo booth rental company, we’re always excited to be a part of the entertainment for holiday parties. 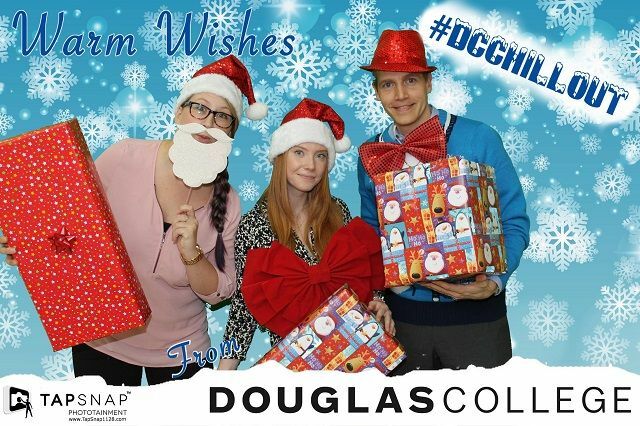 This year, we’ve had the pleasure of attending some really outstanding holiday events. While it hasn’t been easy for us to narrow it down, here are a few of the best holiday photos we’ve taken (so far)! 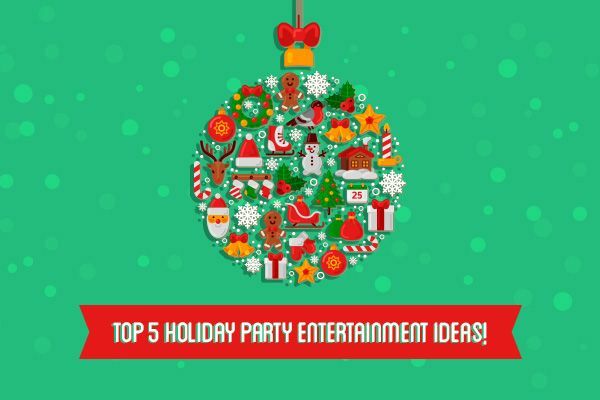 Top 5 Holiday Party Entertainment Ideas! The holidays are right around the corner! If you’re hosting a holiday party, it’s time to put the finishing touches on your event. While you may have crossed off all the big stuff on your list—the venue, the catering, and the decorations—don’t forget the other elements that will make your party one to remember—the entertainment! Even though the band, the magician, or the comedian you’ve hired is great for the main holiday party entertainment, it doesn’t end there. As an event entertainment company, we’d like to offer a few easy and fun ideas for holiday parties you can easily use. 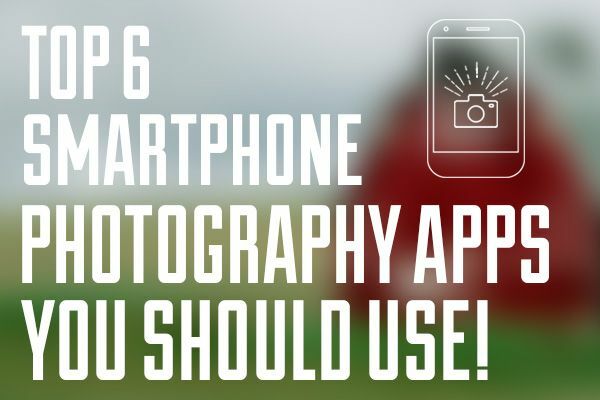 Top 6 Smartphone Photography Apps You Should Use! Selfies aside, there’s no denying that smartphones are capable of taking gorgeous photographs. Cell phone cameras are more sophisticated than ever, and serve as substitutes for bulky cameras. As a result, taking pictures with cell phones is a convenience factor we’ve come to rely on. 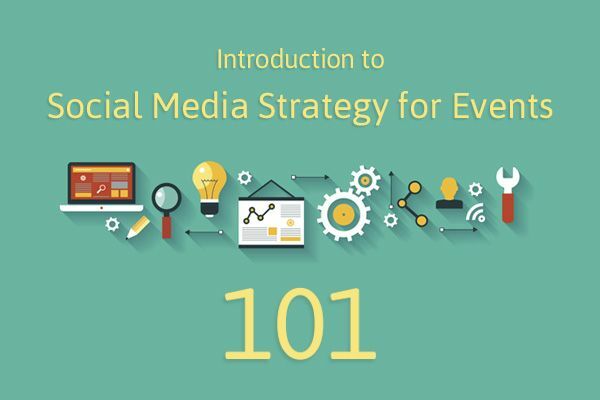 If you’re an event organizer you already know about the importance of social media at events. However, your social media event marketing plan should be more detailed than just scheduling a bunch of Tweets, or Facebook posts when it comes to promoting an event.